This is one of my favorite shots. I love the golden glow I achieved in it. 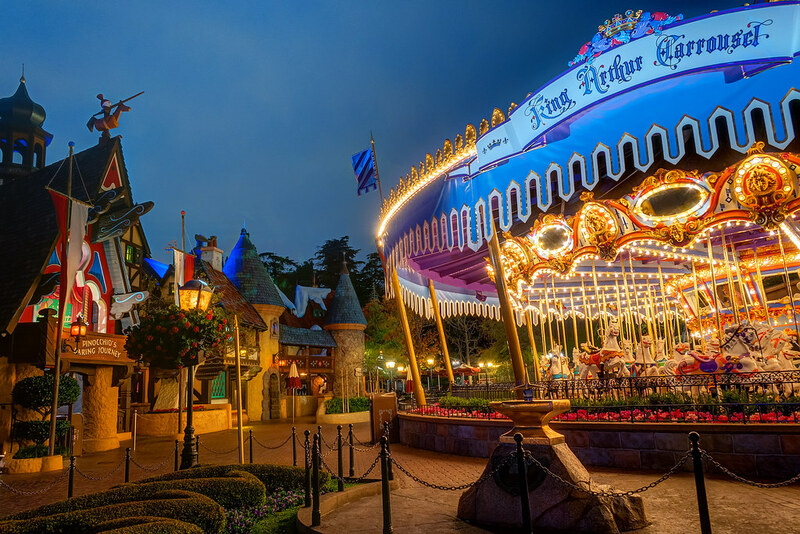 This entry was posted in Fantasyland and tagged king arthur carrousel, pinocchio, sword in the stone. Bookmark the permalink.